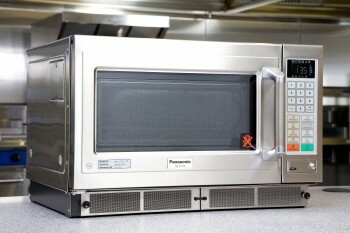 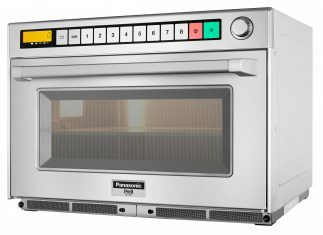 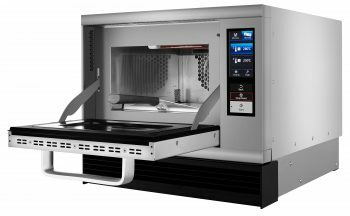 We have a wide range of Panasonic commercial microwave ovens on offer, from light duty models great for offices and canteens, to heavy duty models more suitable for busier establishments, such as fast food restaurants and pubs. 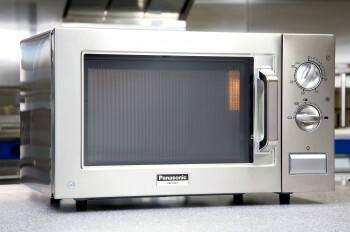 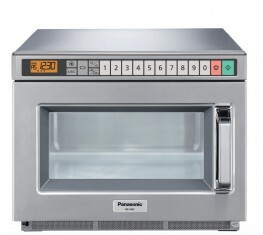 If you need to cook and heat food quickly, Panasonic’s Gastronorm ovens may be your best option. 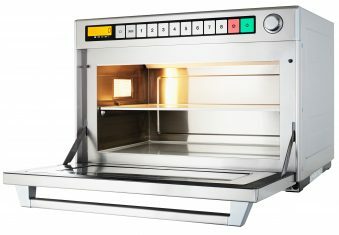 They are ideal for hospitals, schools, hotels and other establishments where many meals need to be cooked at the same time. 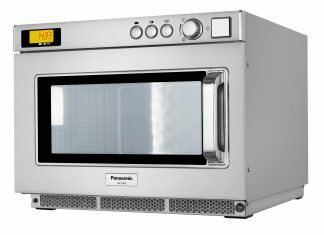 All of our Panasonic commercial microwave ovens come with a three-year manufacturer’s warranty, giving you peace of mind on your new purchase. 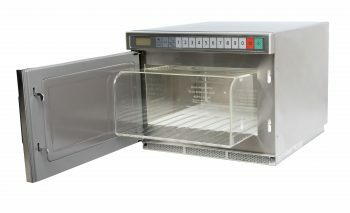 We also offer free delivery. 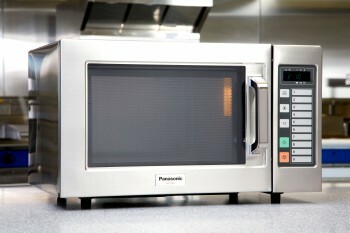 If you have any questions about any of the Panasonic products we offer, please get in touch.